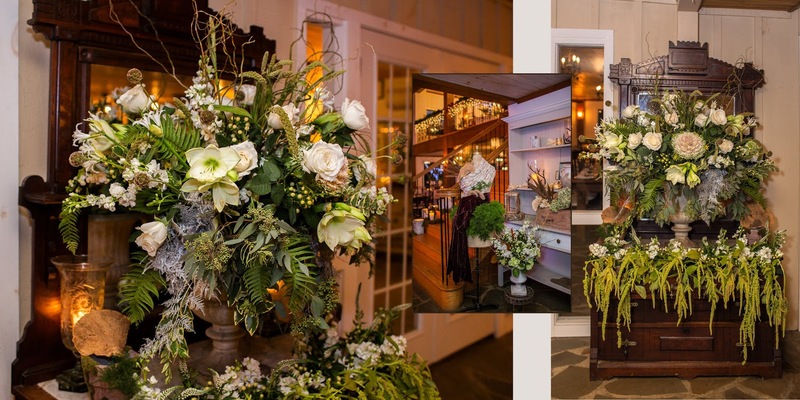 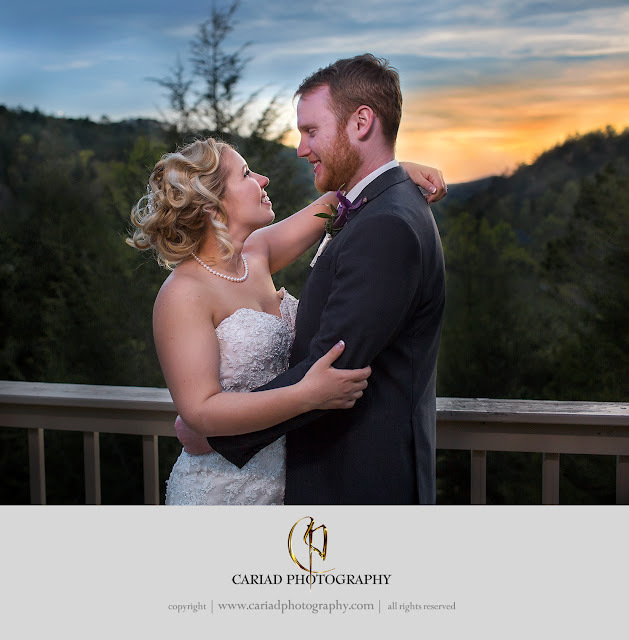 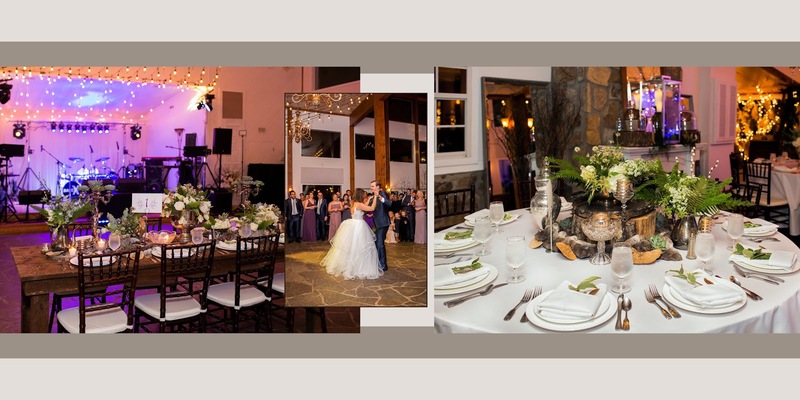 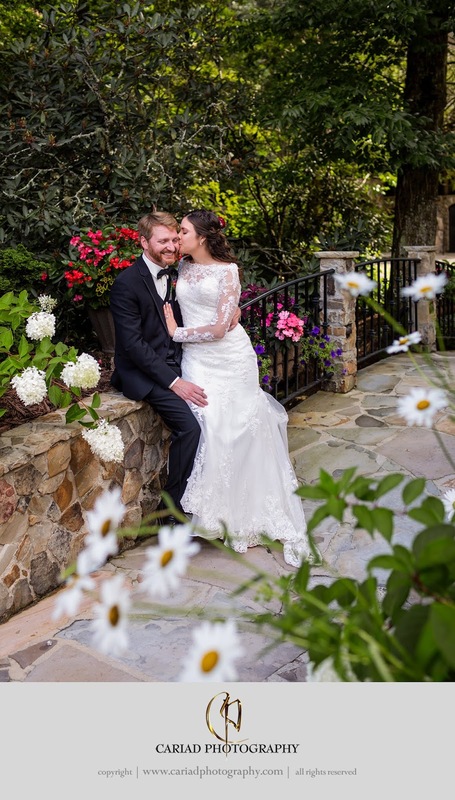 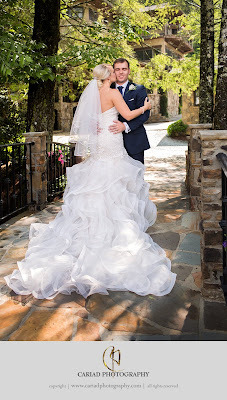 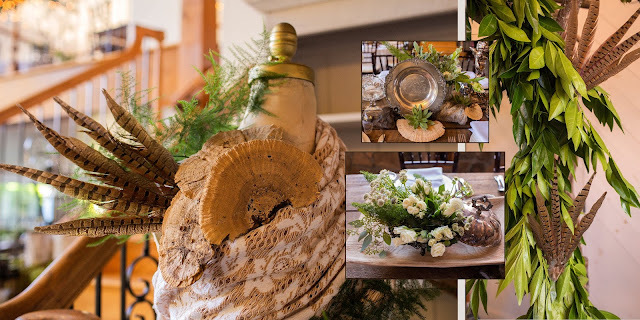 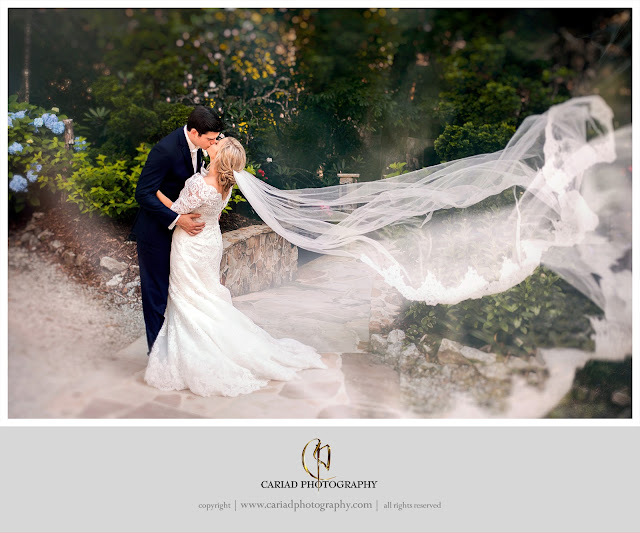 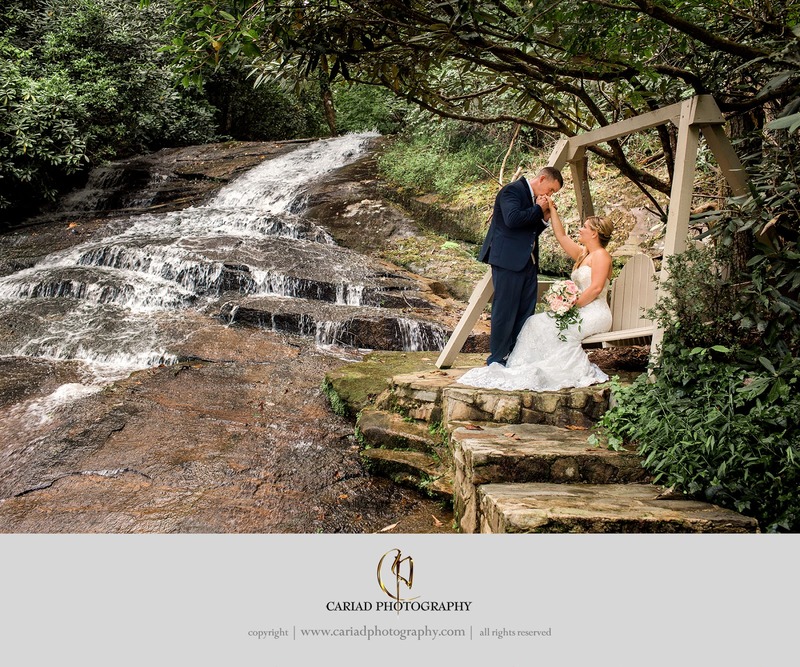 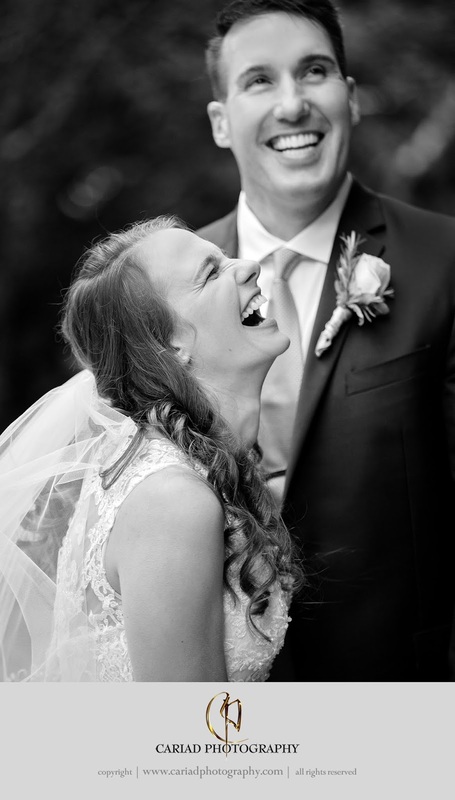 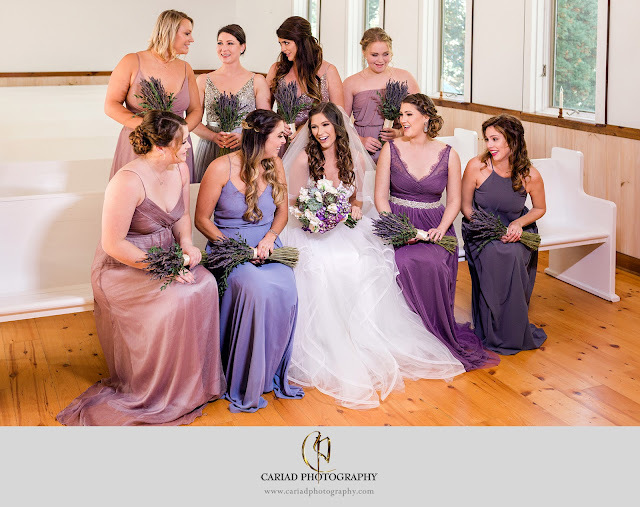 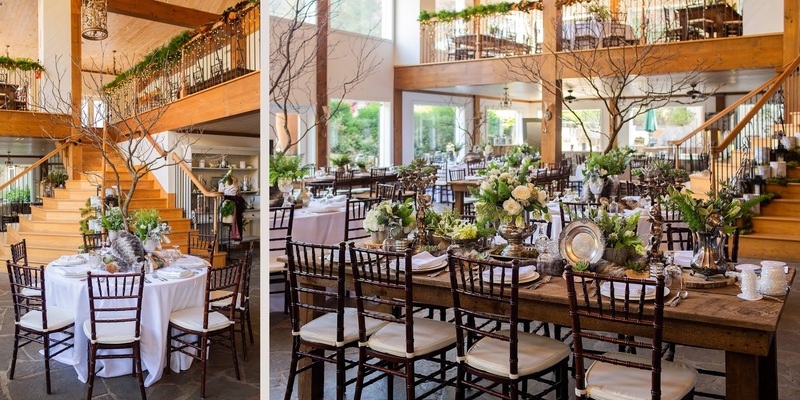 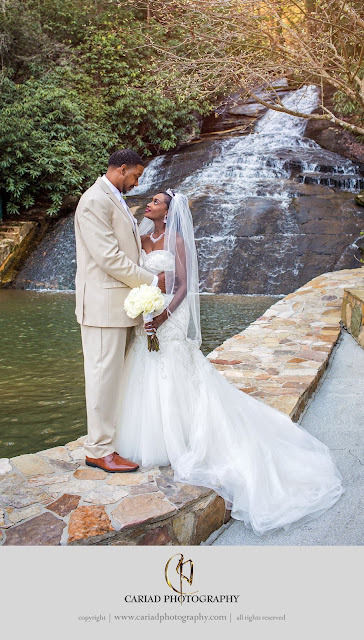 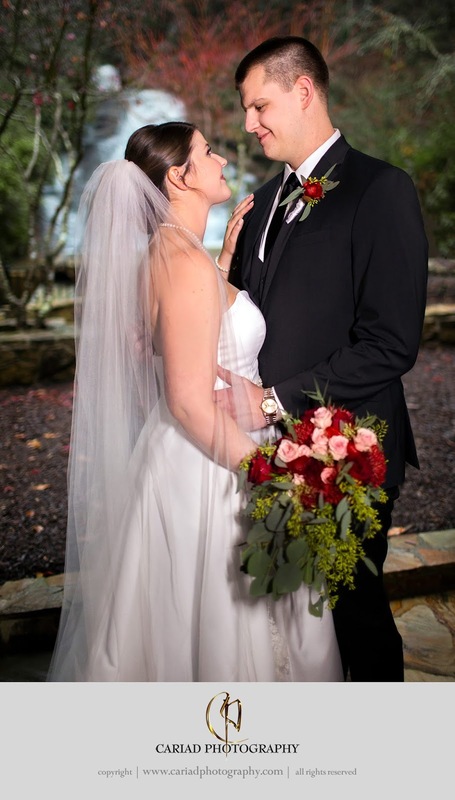 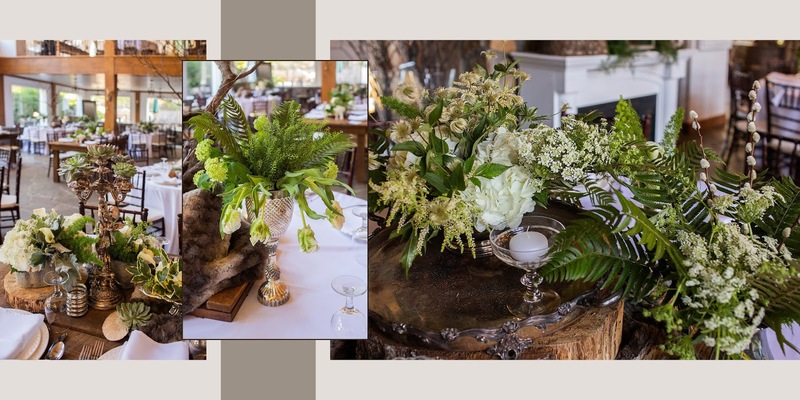 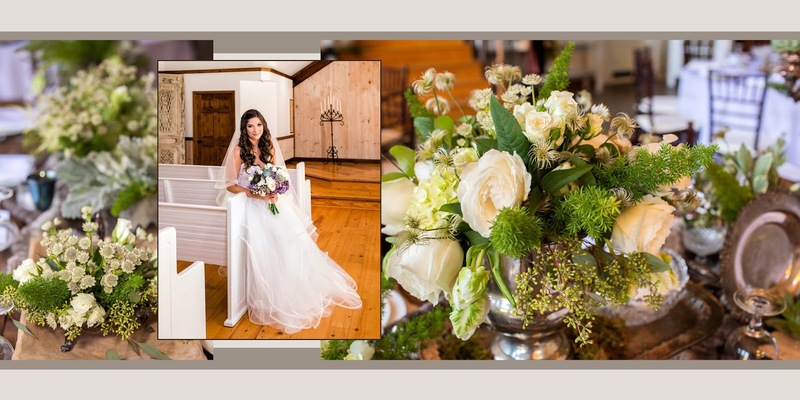 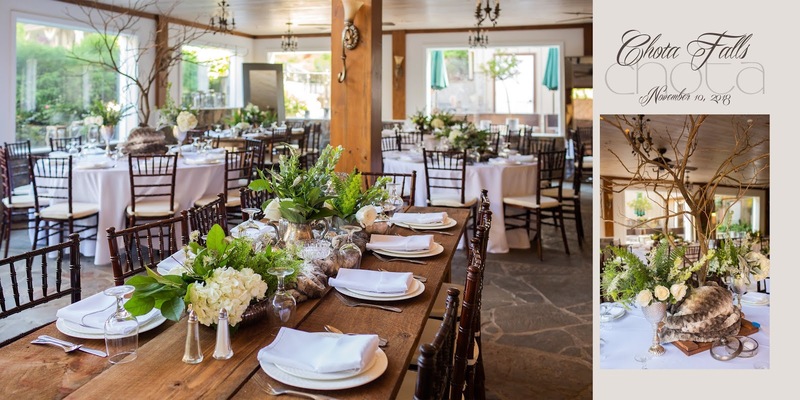 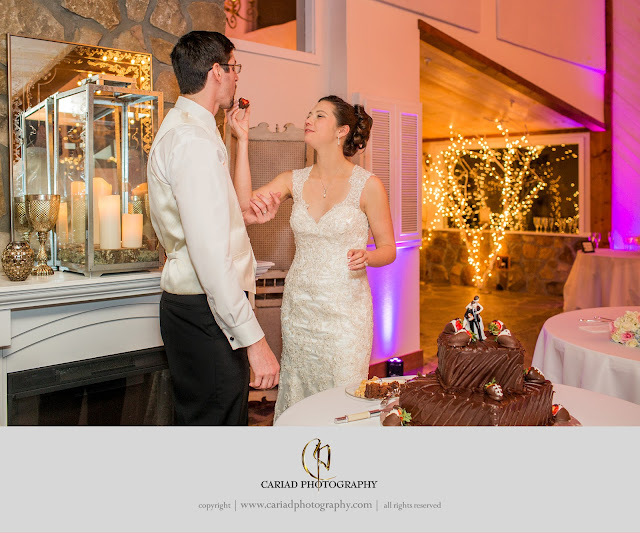 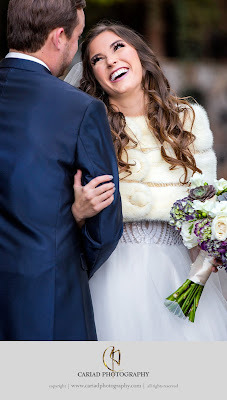 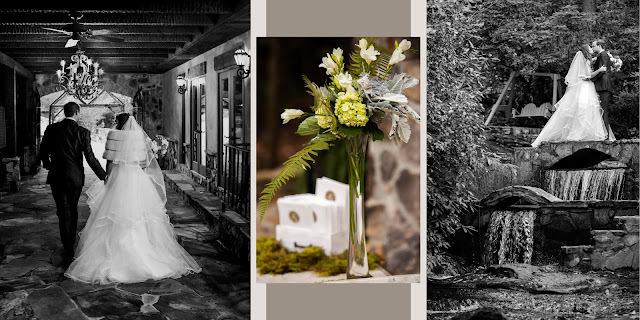 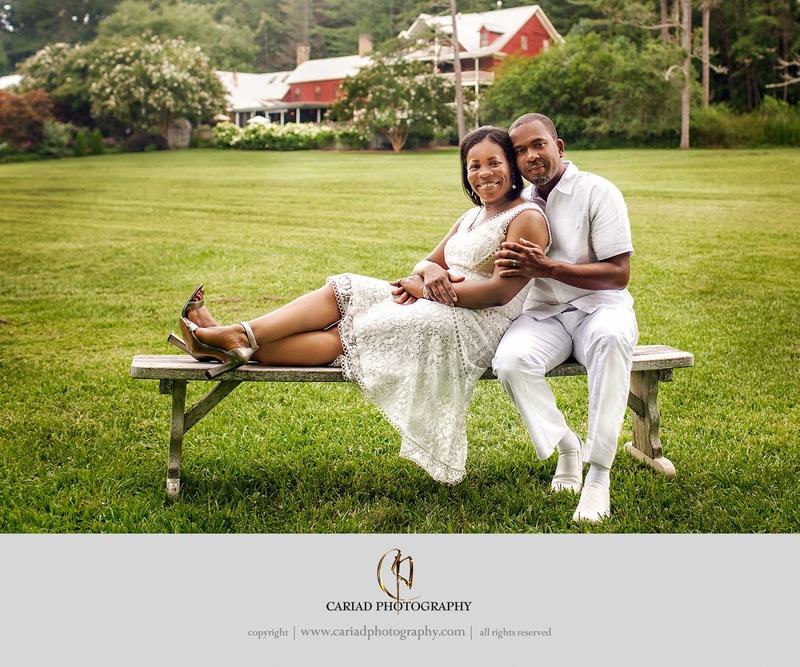 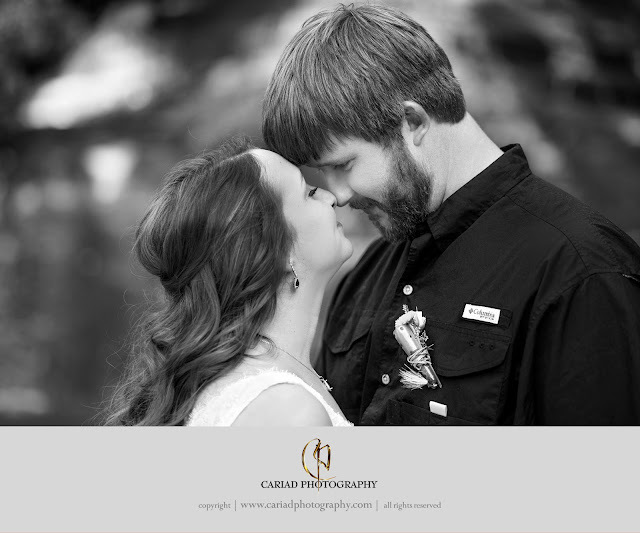 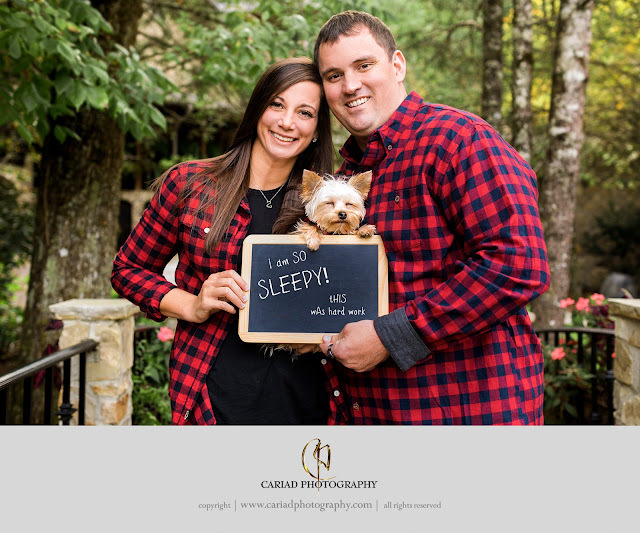 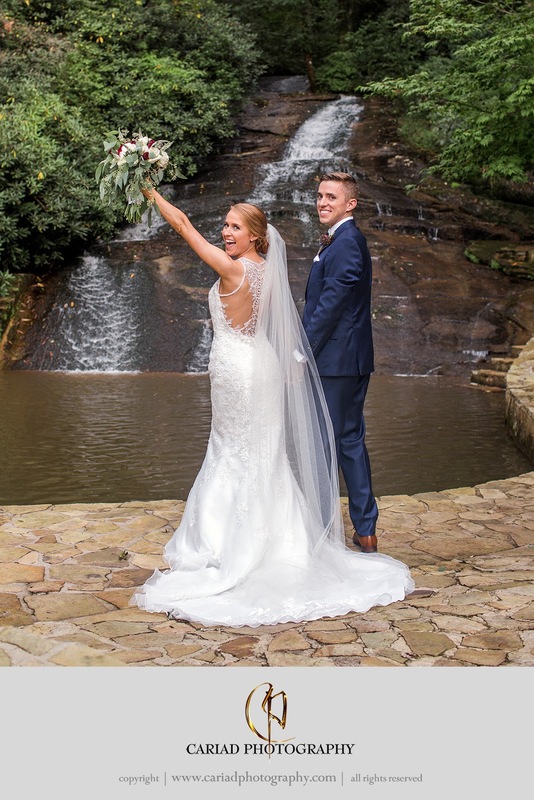 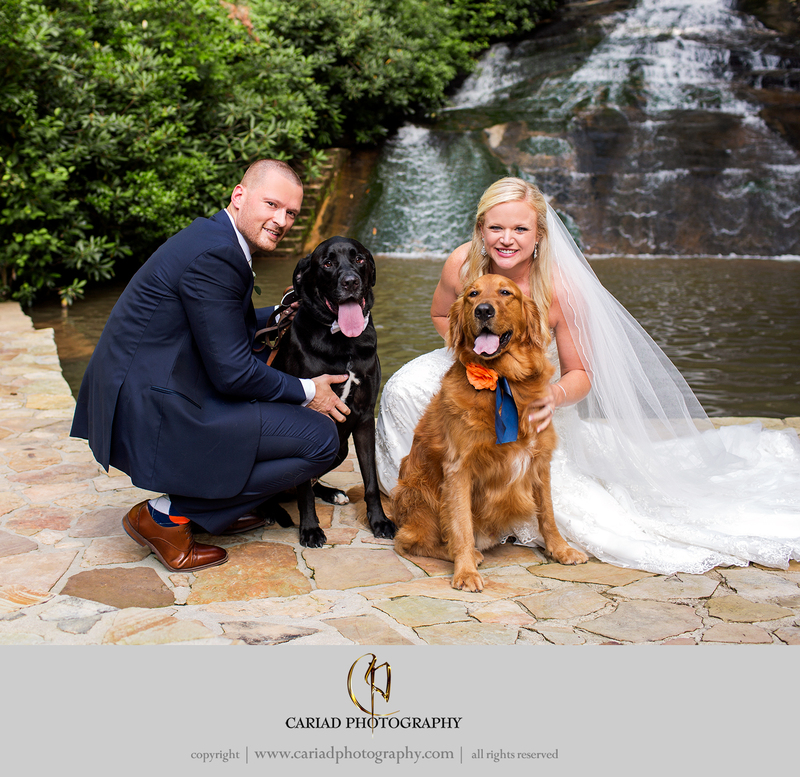 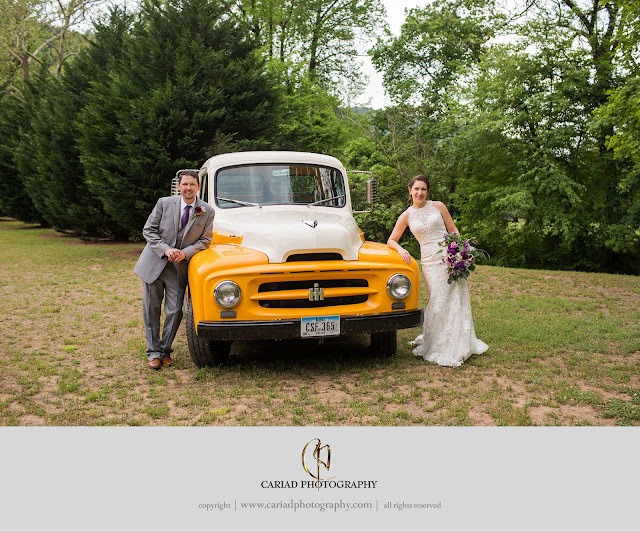 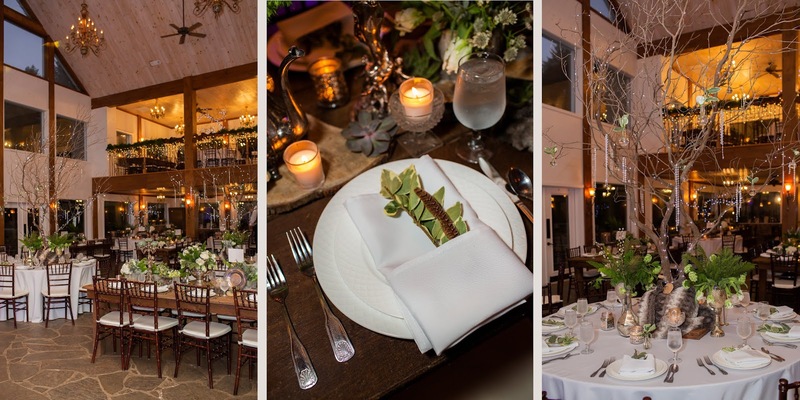 Zola Featured Cariad Photography's North GA Fall Wedding. 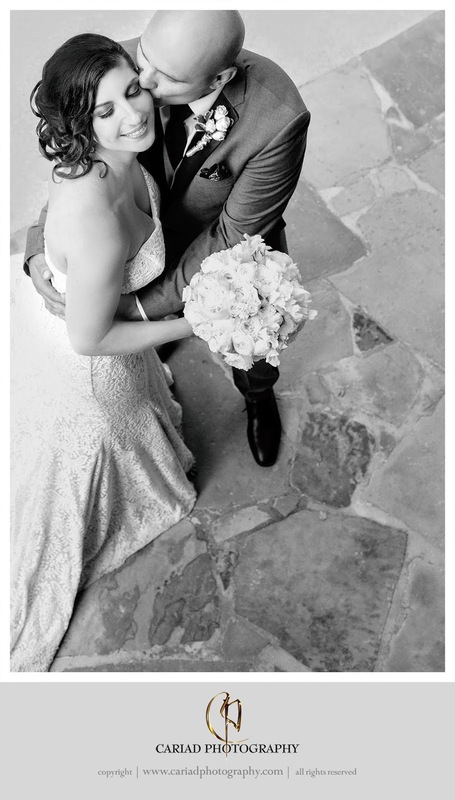 Zola just published our wedding of Mariah and Charles from last Fall at Chota Falls. A big thank you to our couple and to Zola for featuring our work. 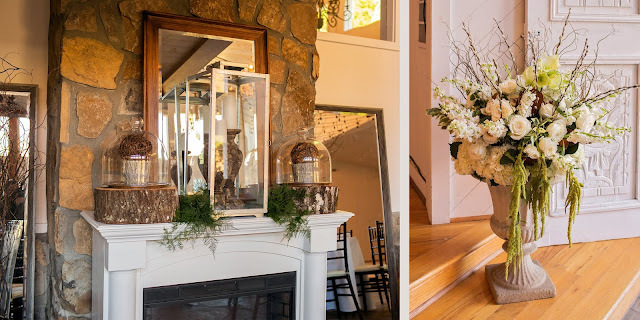 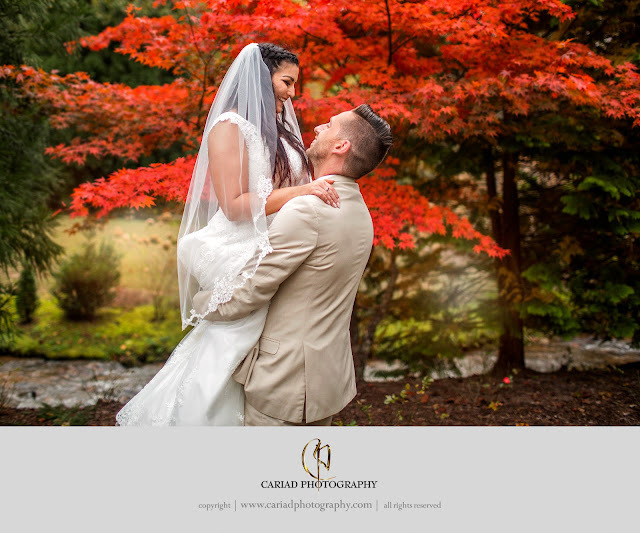 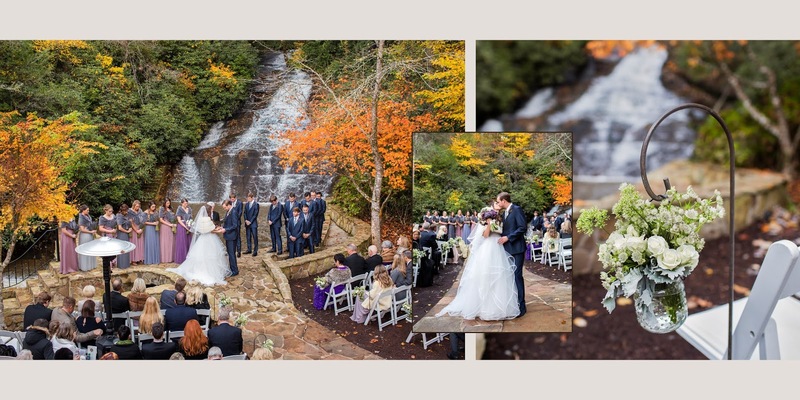 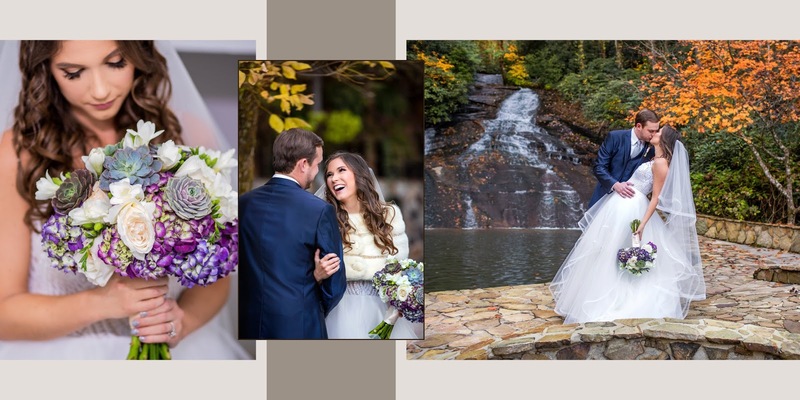 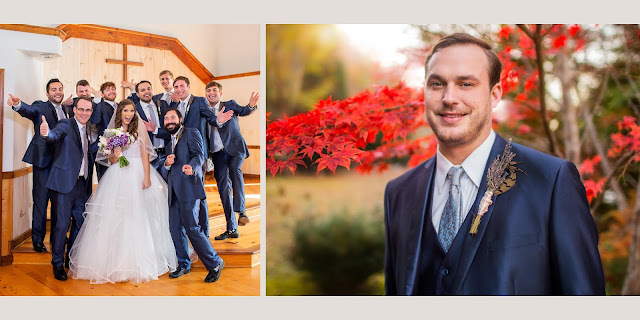 https://www.zola.com/inspiration/weddings/mariah-charles Take a look and enjoy the wonderful Fall colors in North Georgia. 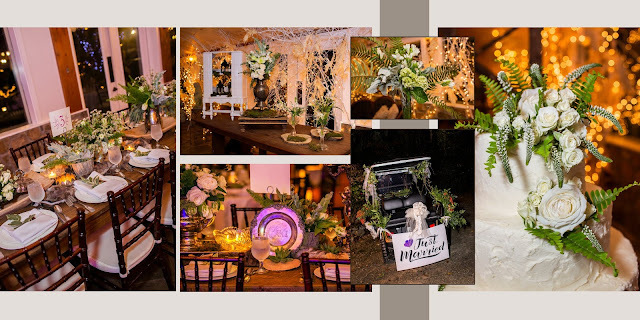 Just loved all the vendors we worked with and specially loved Chota Falls as always. 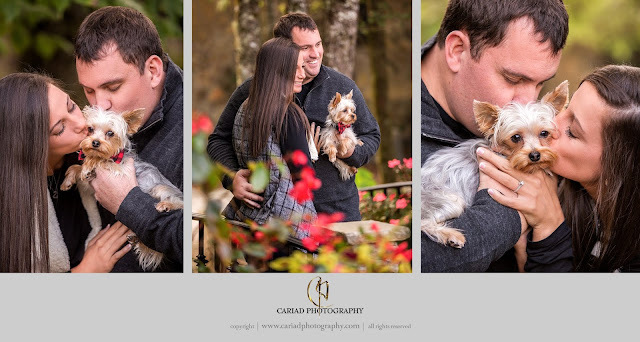 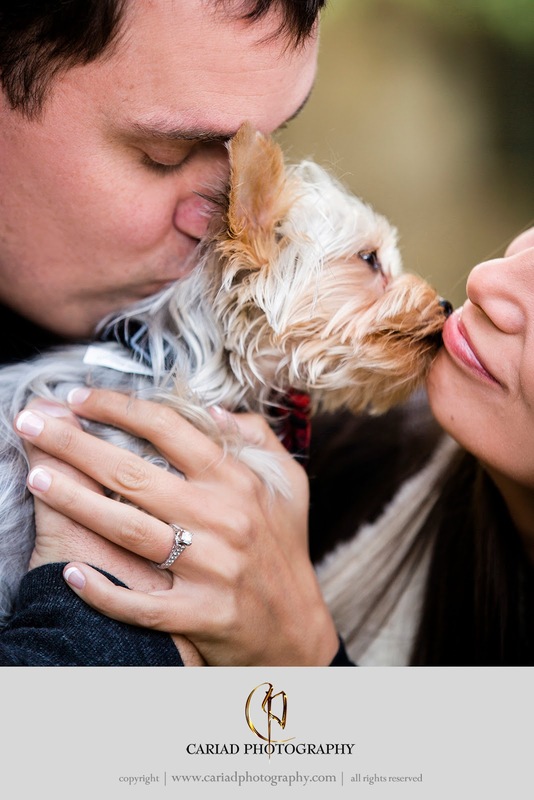 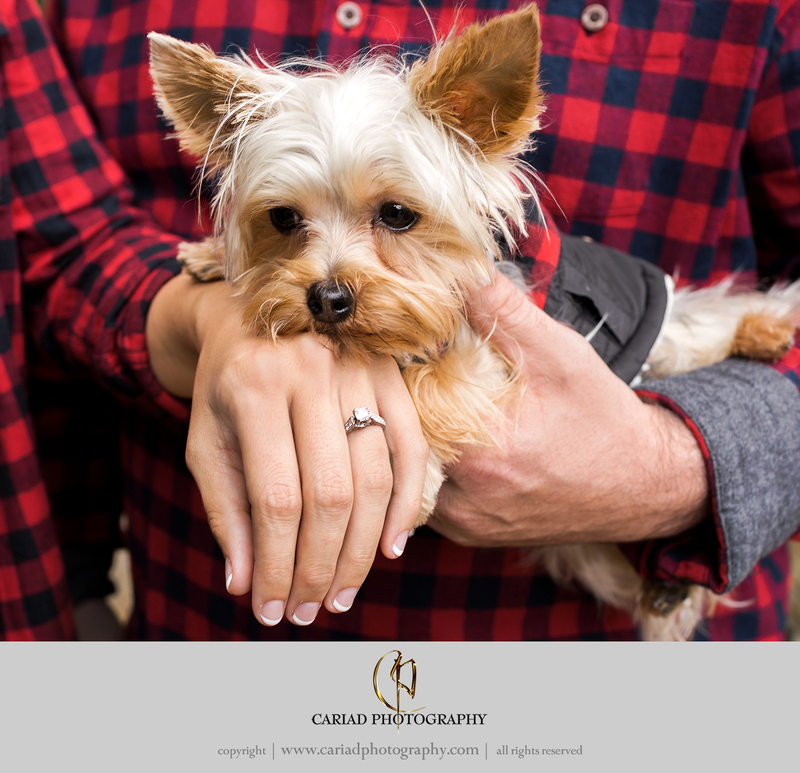 Engagements are always fun specially if a sweet little dog is involved. 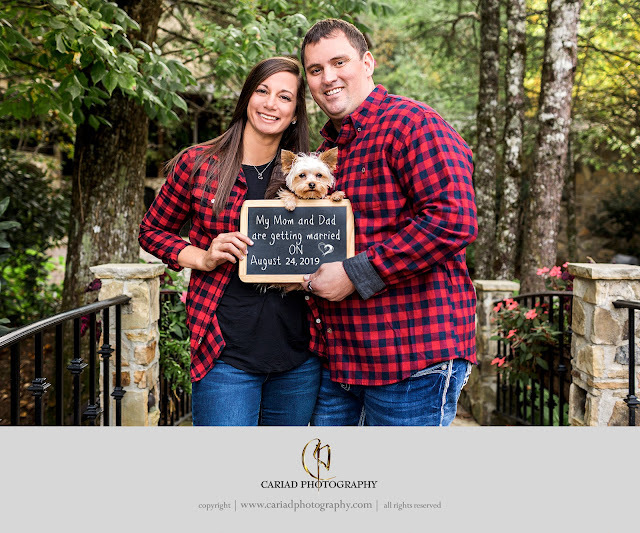 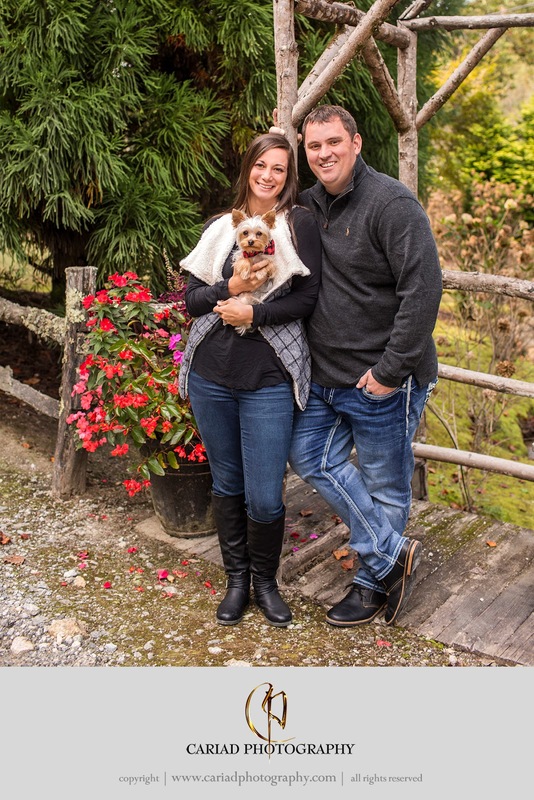 Just love our couple and their little guy Tucker. 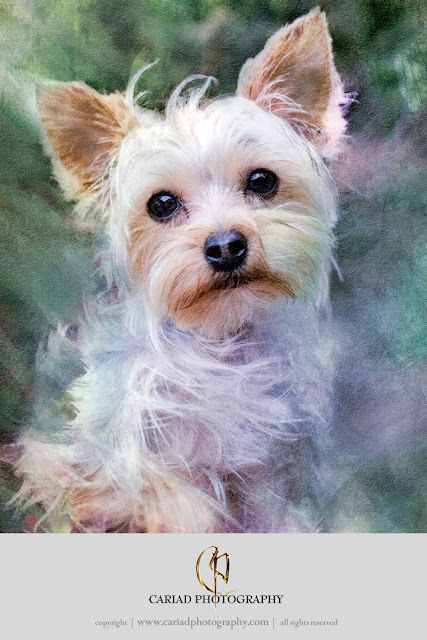 I was so in love with this fur baby that I had to do an art piece for our couple of their little one. 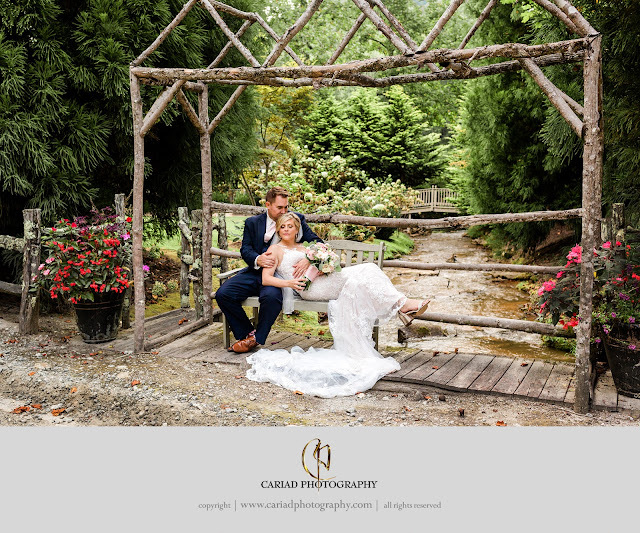 Beautiful Couples photographed by Cariad Photography at North Georgia Weddings. 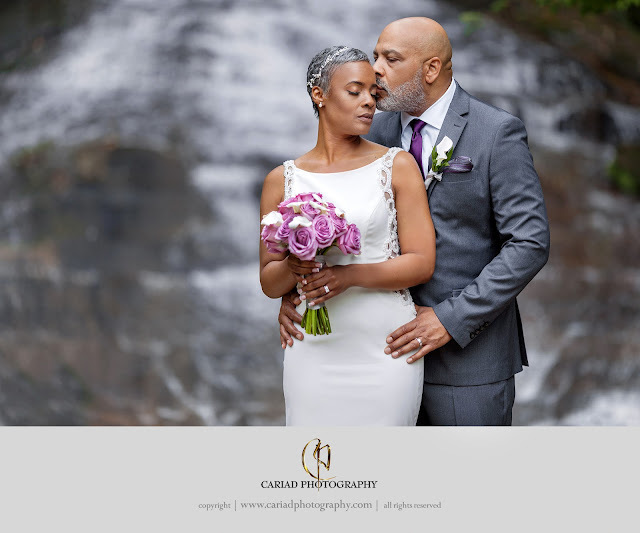 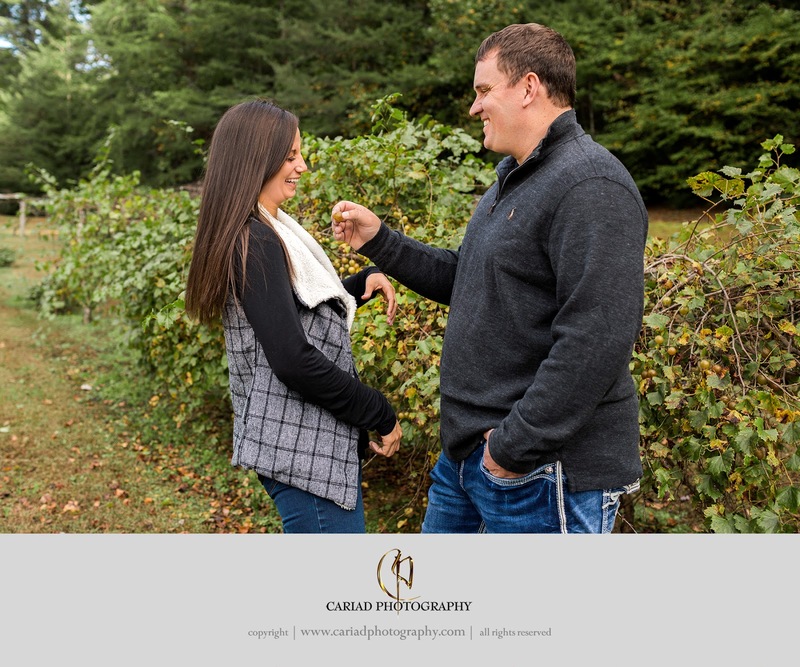 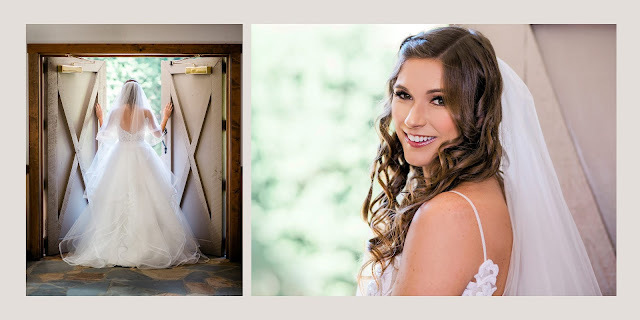 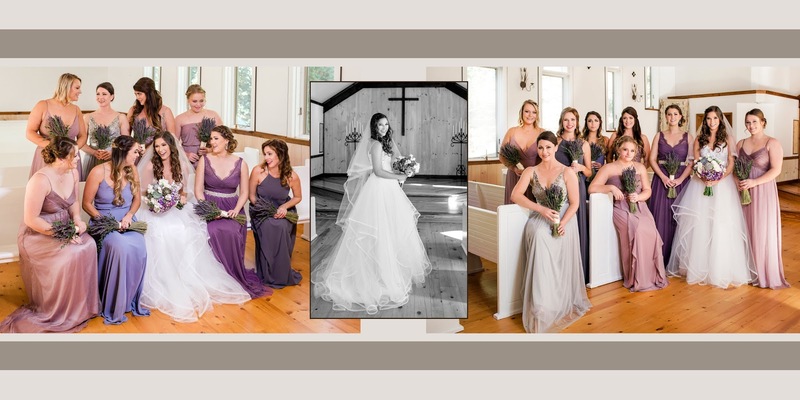 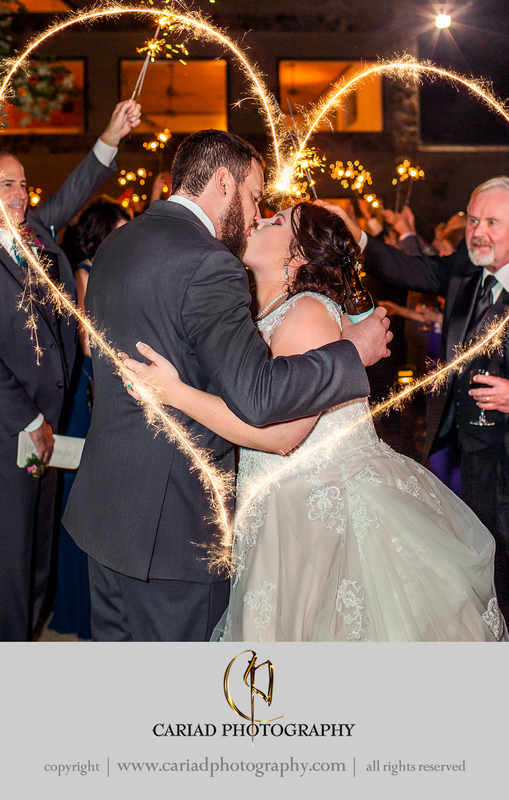 It is 2019 and I would like to share some of our beautiful couples we photographed in 2018 at their North Georgia Weddings. 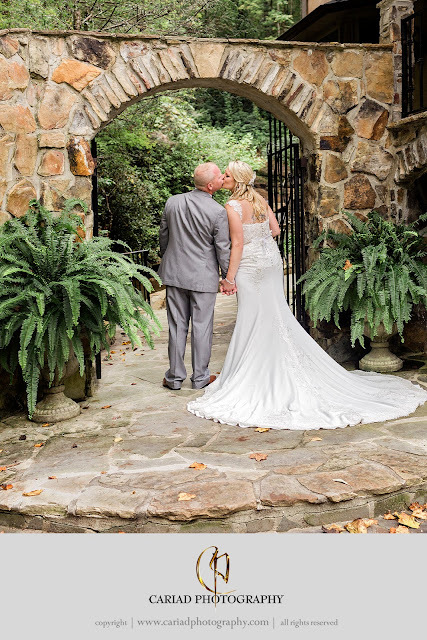 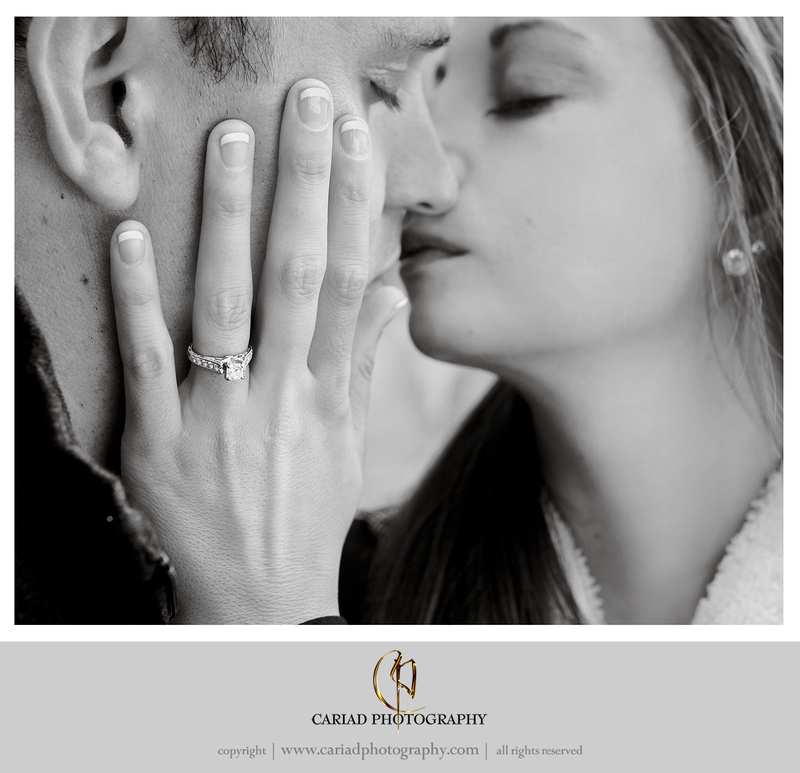 We are so grateful they chose us to photograph their special day.